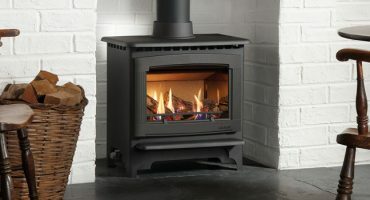 New stoves and fires now available! 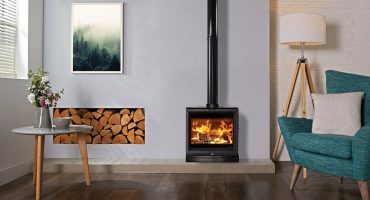 We are delighted to let you know that we have recently added some fantastic products to our wood burning, multi-fuel and gas stove and fire ranges. 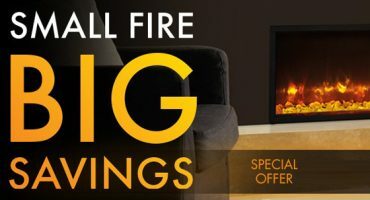 All about electric fires & stoves on our Hearth Warming Moments! From unused double garage spaces to a classic '90s build, we have received numerous submissions of stunning home renovations on our Hearth Moments Area. Last month, we had some impressive renovations incorporating a range of our electric stoves and fires. Here is a roundup of last month's electric case studies. 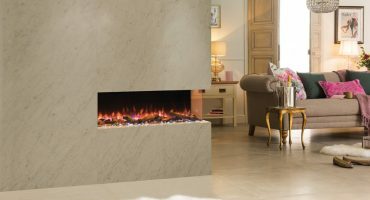 A stunning inset gas fire with plenty of styling potential, the Gazco RIva2 600HL can be customised to suit classical or contemporary settings. 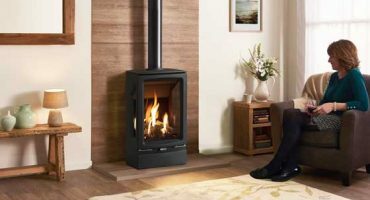 Wood burning stove or Inset Fire – 5 Reasons why you need them in your life! 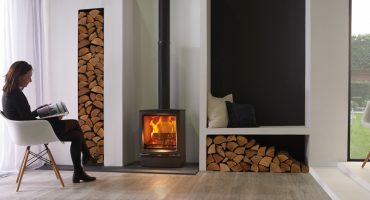 Latest Stovax Wood burning and Multi-fuel Stoves Brochure Now Available! 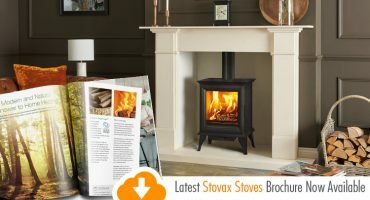 The Stovax stoves brochure is now available and includes the latest six new stoves for 2018. 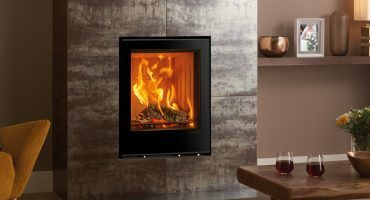 This new, wide-format design provides impressive flame visuals, whilst slimline proportions reduce depth and ensure a versatile 5kW nominal heat output. 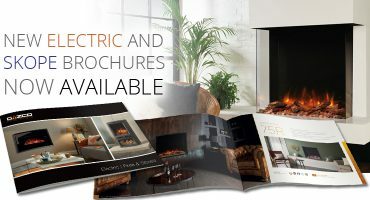 Our Skope and Electric Fires & Stoves brochures have been updated with our brand new 2018 electric products. 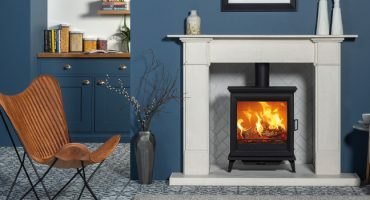 Country or city, traditional or contemporary, both Gazco Small & Medium Stockton2 gas stoves or Marlborough2 gas stoves will make a perfect addition to any home. 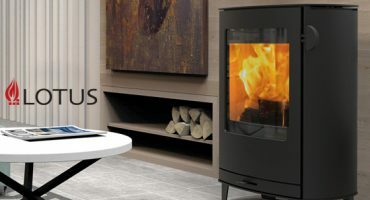 All-new wood burning stove from Lotus! 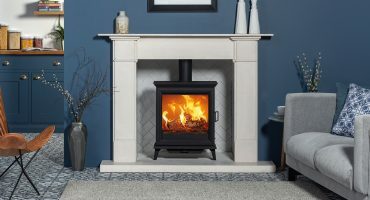 Combining Danish Design traditions with the best quality components, Lotus' luxury range of stoves and fires presents the all-new Nordic option for British homes: the stylish Jubilee 10 wood burning stove. 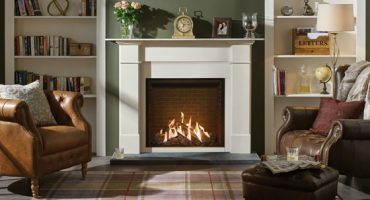 Looking for a Classic Fireplace? 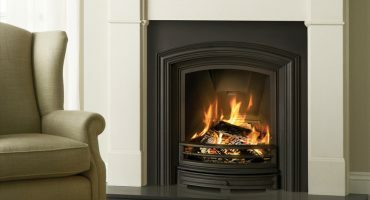 Many owners of period or traditional houses appreciate the appeal of a beautiful fireplace. A magnificent mantelpiece surrounding an old-fashioned grate with logs crackling and conjuring a dance of flames – it’s a scene to come home to on a cold day that delights and reassures in equal measure. 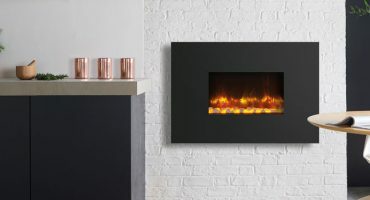 Our Gazco Skope electric fire range offers a whole new flame-effect with a variety of fuel beds, powerful mood lighting and a host of furniture installations. 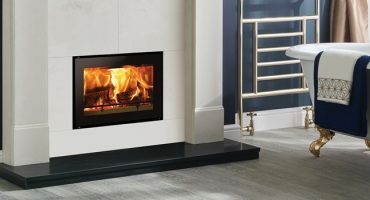 Adding a smaller size to Gazco’s respected Riva2 range is the 400, an all-new inset gas fire that offers eye-catching flame visuals and bold styling options. Wood burning fires – find the perfect Studio for your home! 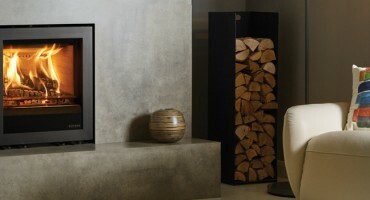 The Studio range of cassette and freestanding fires has been designed to create a striking feature in your living space with their enticing widescreen flame visuals complemented by an extensive array of frames and styling options. 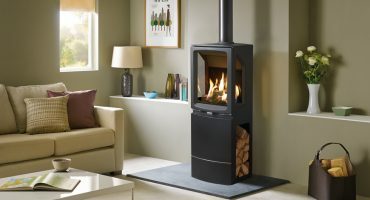 Browse our Studio Fires and Freestanding Stoves brochure. Vogue Midi T Highline Gas Stove now featured in the latest brochure! Incorporating advanced gas fire technology, the Vogue Midi T Highline is the latest addition to the Gazco Vogue gas stove collection. 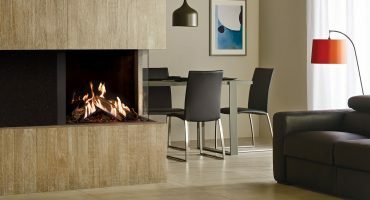 Our most realistic gas fire yet – the Reflex 75T is now available as a balanced flue model! 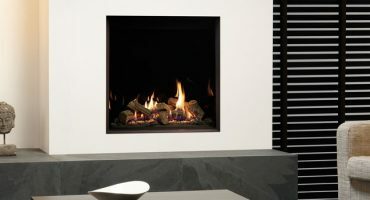 The Reflex 75T gas fire combines three dynamic features to create captivating flame visuals that reach new levels of realism. 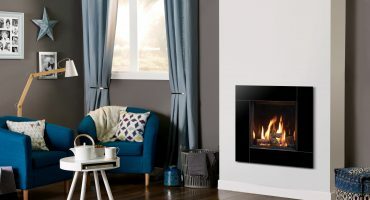 Taking the elegant styling of the Gazco Vogue gas stove range, the new Midi T’s bevelled cast iron exterior encases a new taller firebox which offers a three-sided view of the impressive, extended flame visuals. 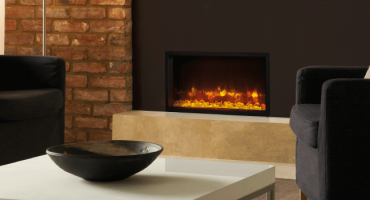 Inset Wood burning Fires – Introducing the Elise Glass Range! 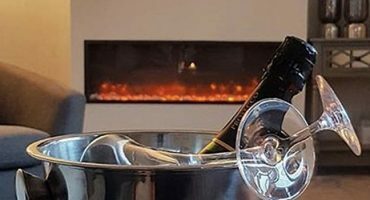 Our award winning Elise wood burning and multi-fuel range has recently introduced a sparkling alternative to the existing Steel models; the new Elise Glass range complements their magnificent flame visuals with a sophisticated one-piece glass exterior. 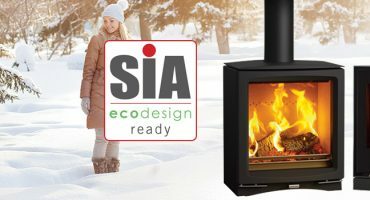 Stovax have embraced the SIA Ecodesign standards, making wood burners which are more environmentally friendly than ever.